Glen Elgin Distillery was founded at the end of the whisky boom in 1898 and is situated 10 miles south of where the river Lossie exits to the sea and about 40 miles east of Inverness. It was built and designed by the notable distillery architect Charles Doig of Elgin. 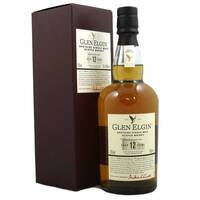 Glen Elgin was for years most often tasted in the blended Scotch, White Horse but now it is available as a splendid single malt. Summary: This whisky is 12 Years Old. 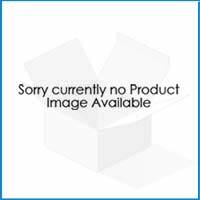 Summary: Tangerine fruitiness is the hand-crafted Glen Elgin's signature, born of long and precise fermentation. An easily accessible single malt with Speyside fruit and sweetness. Appearance: Full gold. Nose: Sweet. Almonds, or maybe marzipan? Some orange juice. Perhaps a trace of sawn wood. 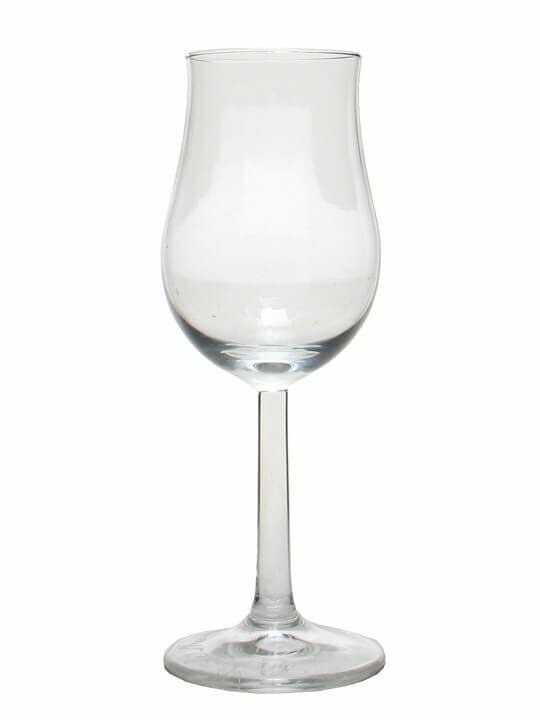 With water, Speyside esters, nut oil and buttery fat, prawn crackers, traces of fresh pears; a whiff of smoke or steam; dense. Body: Smooth, medium. Palate: Pleasant mouthfeel; sweetish, then dryish, with some acidity between; all well balanced. Finish: Dryish, balanced finish . 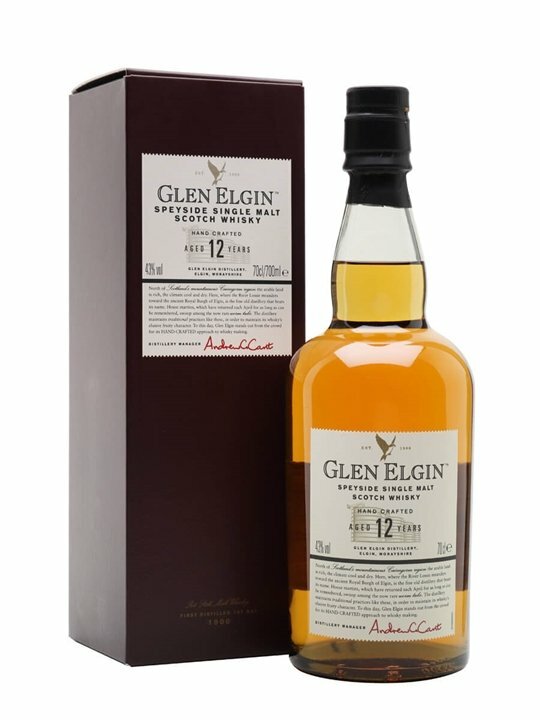 Summary: 70cl / 43% / Distillery Bottling – Glen Elgin 12yo is a top-quality malt, highly sought-after for blends. This is a little-seen single malt expression that represents great value for money. Summary: This whisky is 9 Years Old. Summary: This whisky is 32 Years Old. Summary: Glen Elgin 9 Year Old 2008 vintage Speyside single malt Scotch whisky. Matured in barrels #800400 # 800401 bottled April 2018 by Ian MacLeod for the Chieftan's series. 661 bottles. Summary: Glen Elgin 10 Year Old 2007 vintage Speyside single malt Scotch whisky.  Single cask #3800317 bottled 2018 by Berry Bros & Rudd. Summary: This whisky is 10 Years Old. Summary: Drawn from Cask No. 3187 in new and improved packaging. Bottled in 2017 after being aged since 1995 Aged for 21 Years in cask number 3187. Distilled at Glen Elgin Distillery, bottled by Berry Bros and Rudd. 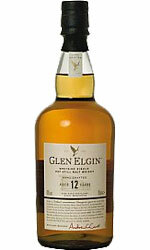 Summary: Glen Elgin 1998 vintage Speyside single malt Scotch whisky. Bottled by 2014 Gordon & MacPhail for the Connoisseurs Choice range. Glen Elgin Distillery was designed by Charles C. Doig and established beside the Morayshire Railway in Fogwatt in 1898 by William Simpson and James Carle. Glen Elgin Distillery is a Scottish Speyside malt whisky distillery equipped with six small stills and six round wooden worm tubs. Only a few official Glen Elgin single malt whiskies have been released since Glen Elgin contributes a large proportion of its whisky to White Horse blended scotch. Glen Elgin Distillery participates in the Spirit of Speyside Whisky Festival.